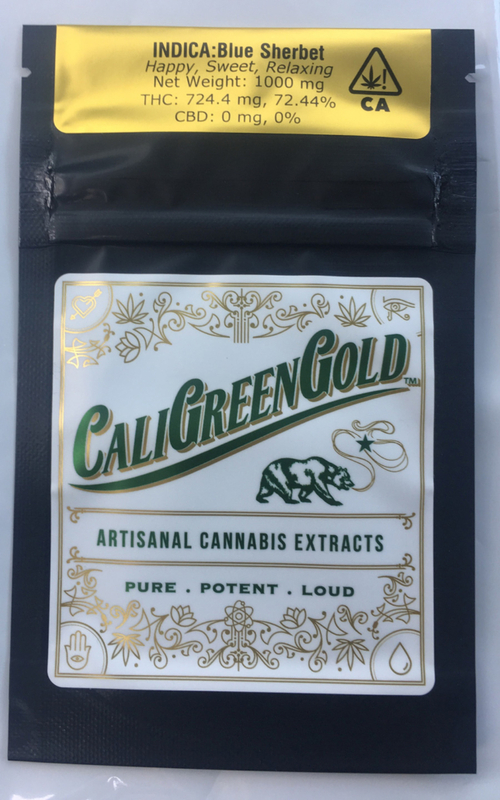 (April 3rd, 2019) CaliGreenGold is voluntarily recalling a batch of cannabis product from certain California retailers. 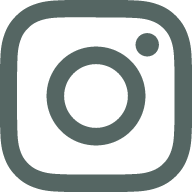 The product, Blue Sherbet concentrate, was sold between December 13, 2018 to March 27, 2019, and applies to the product containing the Batch Number 13914. 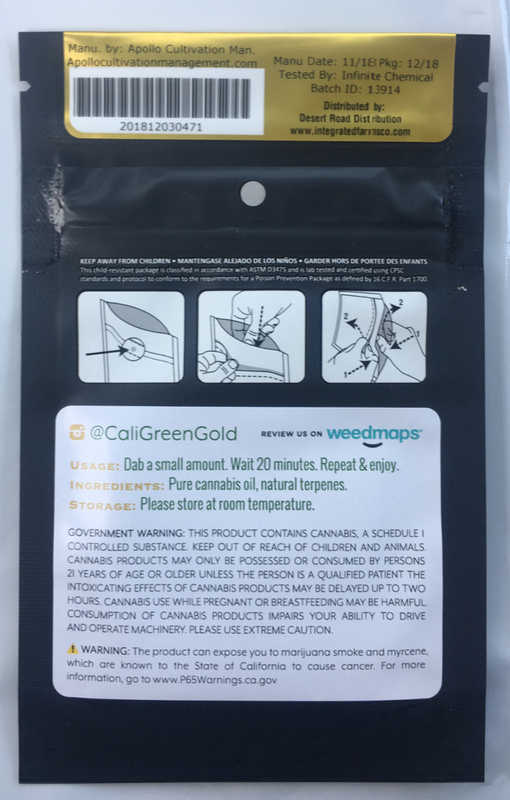 Batch Number 13914 was not COA’d in final form in accordance with the Bureau of Cannabis Control (BCC) standards. We are voluntarily quarantining our product to remedy this issue and expect additional testing to reveal a clean, safe cannabis product. Below is the list of affected California stores. If you suspect that you are affected by the recall, please return the product to the retailer where it was purchased for a full refund. 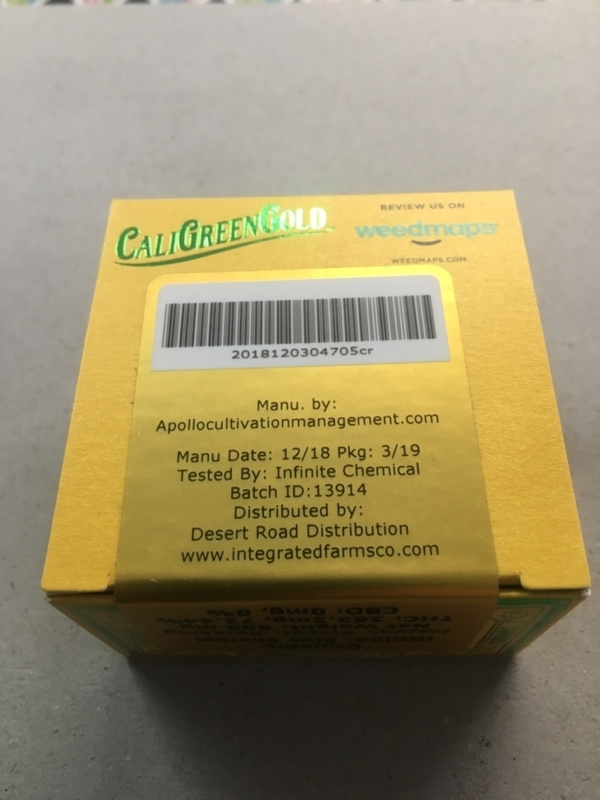 CaliGreenGold continues to work with the BCC and all of our supply chain partners to ensure products are correctly labeled, tested in the correct manner and safe for all customers. Transparency, integrity and safety are paramount to our team and we will provide an update as it becomes available. We apologize for any concern or inconvenience this has caused. 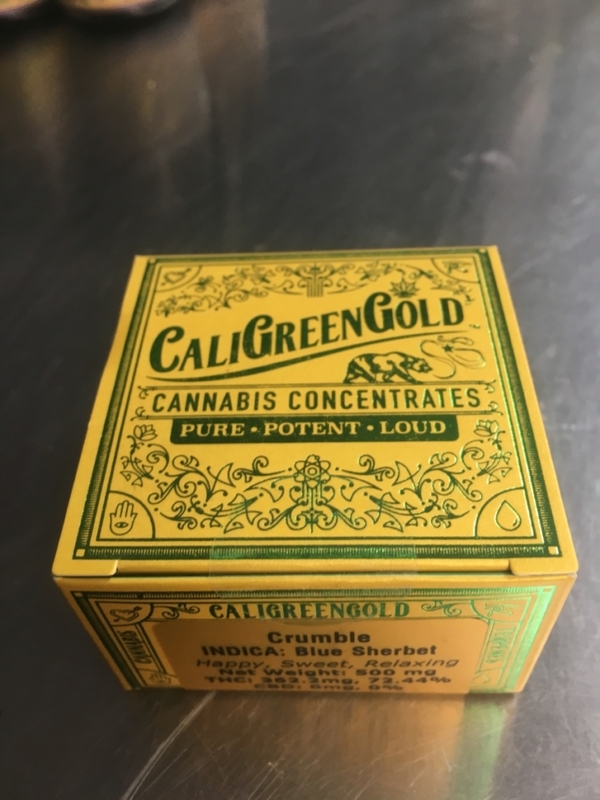 We thank you for your continued trust and confidence in CaliGreenGold.